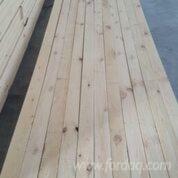 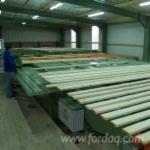 We are wood producer with own sawmills in the Northern part of Russia Korelia and Komi . 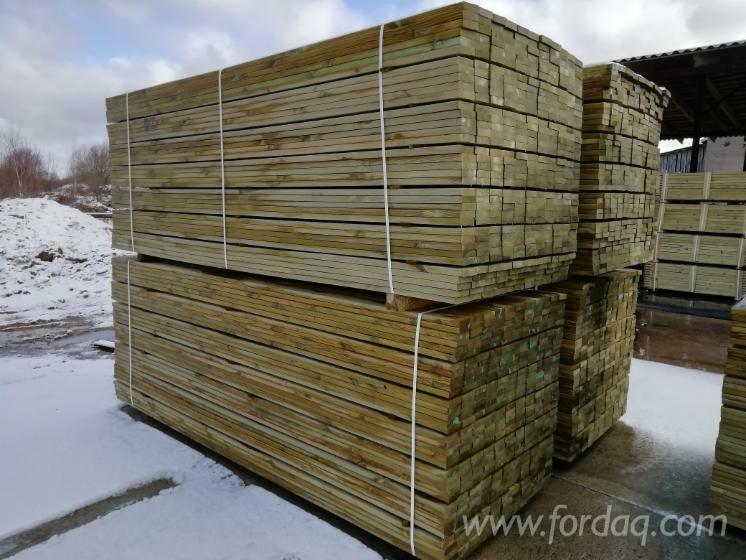 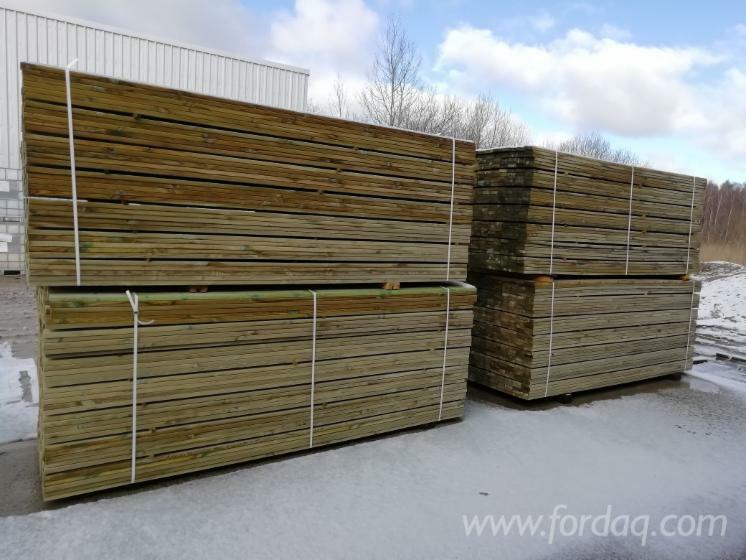 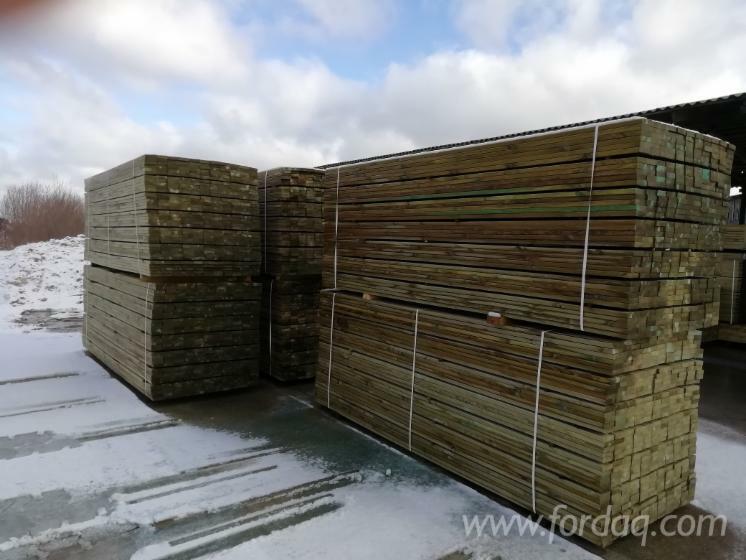 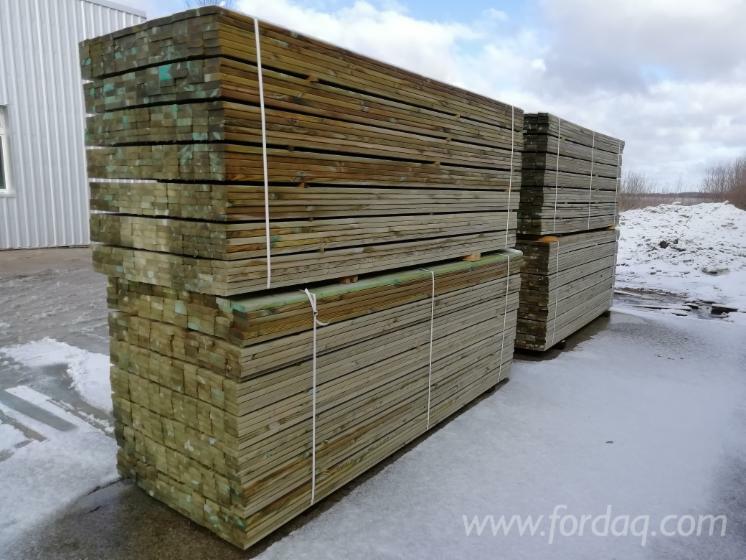 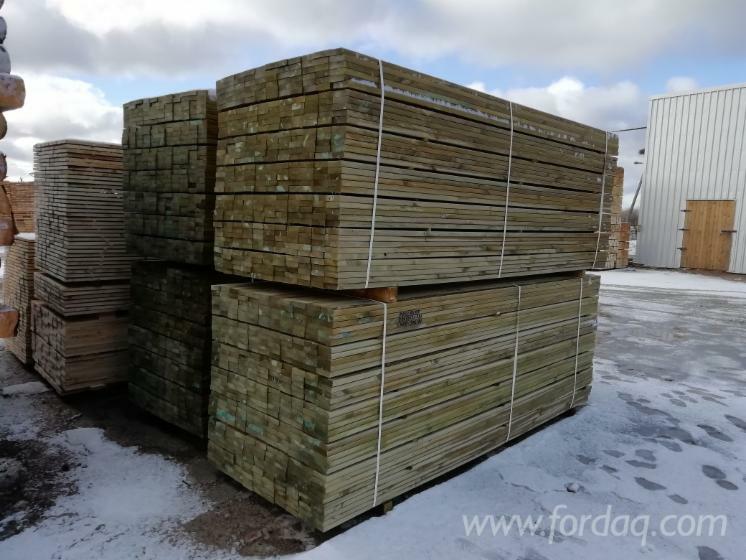 We also are timber merchant agency based in Klaipeda, which provides international customers with sawn timber from Baltic States and Northern Russia. 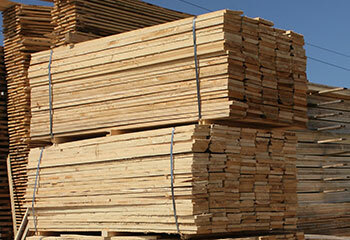 Our speciality is sawn lumbers planed S4S lumbers CL3 CL4 treated from spruce,pine, birch solid wood panels. 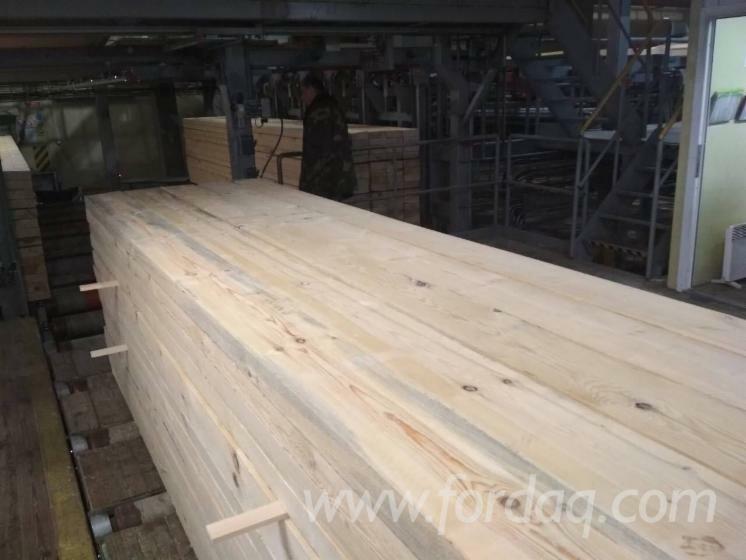 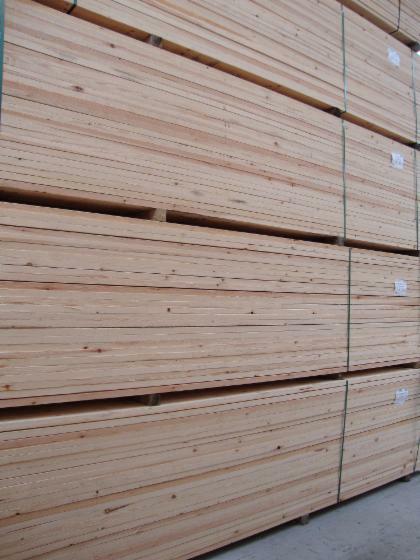 If you have interest in buying wood beams,lumbers from pine and spruce, northern spruce and northern pine,birch send your specification and quotation to us and we will make best service for you!